You are here: Home / Search for "stay in touch"
Since that time, I’ve stayed in touch in many ways – but none better than being out in the neighborhoods going door-to-door or visiting with neighborhood HOAs at their meetings. While there are many people out here that visit Nathan’s News; some visitors are not on the distribution list of more than 2,500 members of our community that regularly receive COMMUNITY UPDATES from me. If you’re not on that distribution list, simply click CONTACT above and ask me to add you to the list. For more than 10 years, those updates were simply word emails. Last year I finally “got high tech” and have heard the emails are better received and easier to follow. Don’t be left out. Sign up and stay informed! Oh – and definitely let me know your concerns and suggestions for state government! 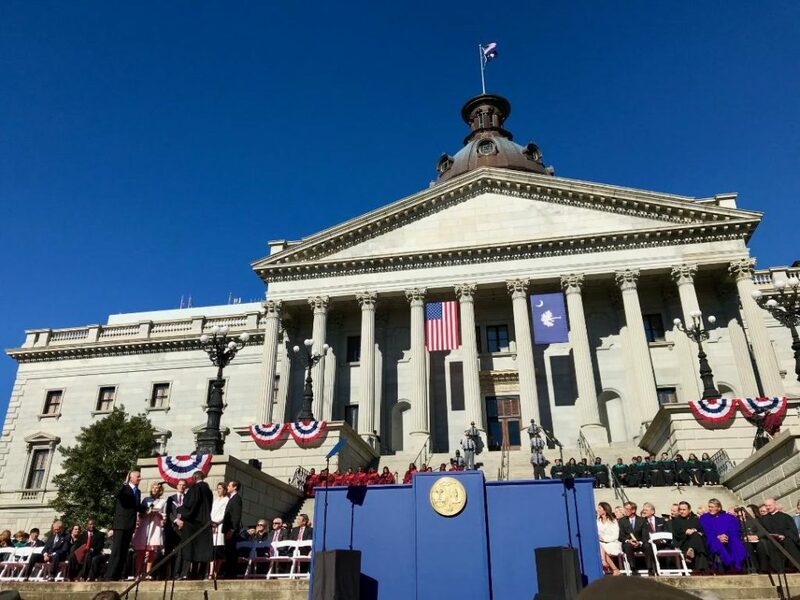 Yesterday began the 1st regular session of the 123rd South Carolina General Assembly. After focusing on family and my paying job over the summer and fall, I’m back to my website where I will regularly post 2-3 articles each week. Thanks for following along. You can also email me at NathanBallentine@schouse.gov to ask to be added to my monthly COMMUNITY UPDATE email that I have sent regularly since my election over a decade ago! I have always believed elected officials that stay in touch regularly with their constituents are able to do a much better job! Thank you again for the honor and privilege to represent House District 71 in Columbia. It’s August, and while the SC General Assembly isn’t in session, each of us continues to work at our “part-time job”. I could argue it’s actually an “all-the-time job” but I love what I do, so I’m not complaining. Good representatives stay in touch with their constituents year-round (not just at election time) and it’s often the feedback during these times that help us craft legislation to improve our state. Whether it be education, healthcare, energy, law enforcement, or other areas important to our quality of life; there are many of you out there with the experience and expertise to provide solutions to real problems we face every day. Consider this a challenge to reach out to me (or your House Rep / Senator ) and share your idea and solution. While I won’t be able to lead on every issue, I can share with colleagues and hopefully you may one day see your idea become a solution that helps others! You can email me at NathanBallentine@schouse.gov or contact me here! Please provide a phone number that I can use or give to staff to follow up in the coming weeks. 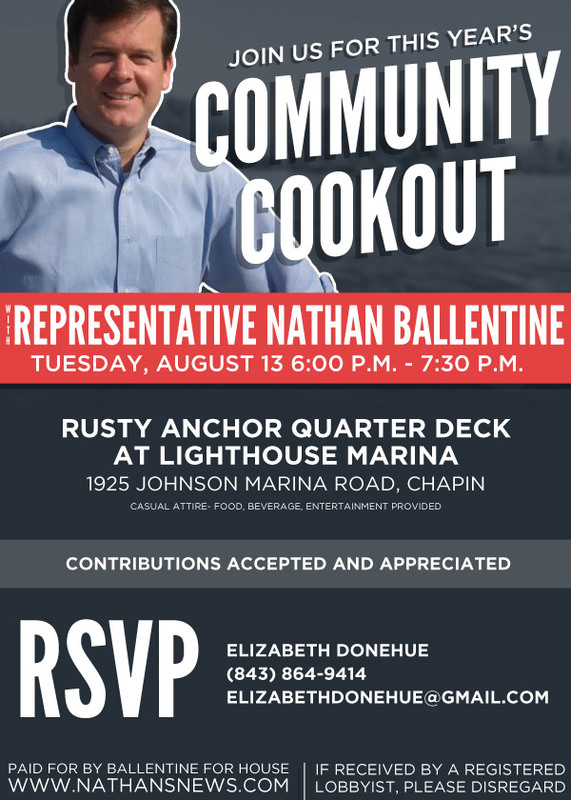 It’s been a privilege for more than a decade to bring our community together and give a everyone a chance to meet and speak with their elected officials in a casual setting – FREE right here in Chapin! From Governors, Lt. Governors, Treasurers and SC Senators and Representatives , to our officials in Congress – US Senators and Representatives, to Mayors and Town Council Memberss, Sheriffs, School Board, County Council Members, Coroners, and many, many more. Staying in touch helps us do better jobs for you! Even with a forecast of showers, the weather held off and the crowd turned out. Like previous cookouts, this year was the first one for several in attendance. Many who just moved to the area or who had never been involved before. That’s what makes these events special. One surprise was when Nan Barwick (90 years old in October) came up to me and asked “Do you remember knocking on my door 12 years ago?” Actually, I did; but I couldn’t remember her name. I replied “Yes, ma’am. Your dogs are Bertha and Putter!” She smiled and was surprised I remembered her dogs (they’ve crossed the rainbow bridge since). That was a special moment for me. Seeing her for the first time in a while and remembering the early days and those early supporters and memories who gave me a chance! On top of getting to see many old friends and meet new ones, I was glad to see Governor McMaster present the Order of the Silver Crescent to former constituent Todd Latiff! Many might not be aware but because I was able to get Todd on the Richland Recreation Commission years ago, he was able to help bring about the changes that lead to a completely new board and helped us restore trust in that office. Todd was one who worked to help me clean up Columbia (well, Richland County in this instance). Last Wednesday wouldn’t have been the success it was if not for our community taking time out of our busy schedules to come together. 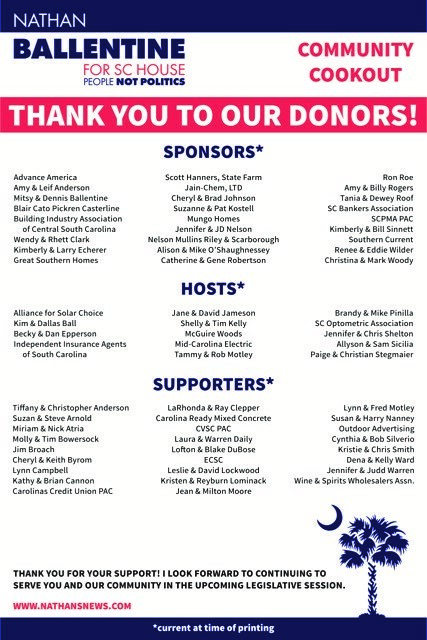 Also, thanks to the many sponsors, hosts and supporters for helping with the event and my re-election campaign. As always, if I can ever be of service, please let me know ! I love speaking to your church groups, civic groups, and all the youth groups – Scouts, Backyard Bible Club, etc. 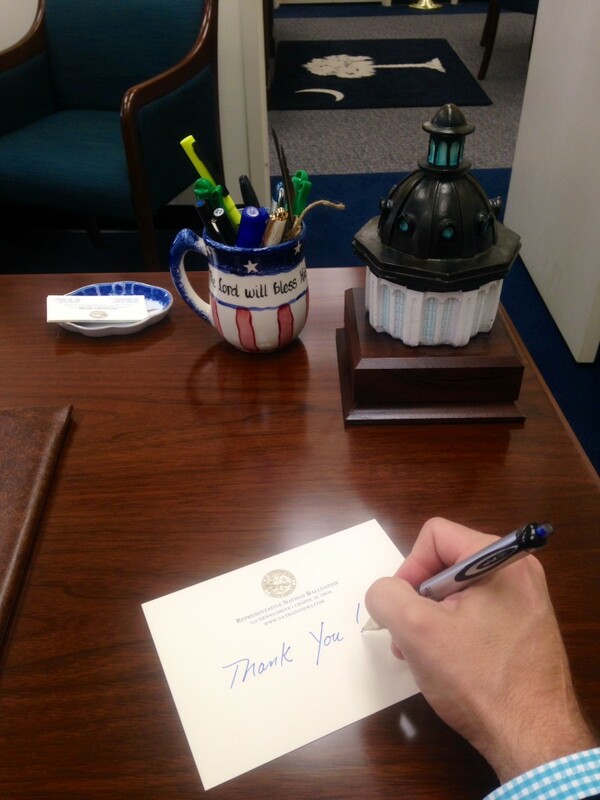 Elected officials that stay in touch year round (not just at election time) are able to better serve our communities! One of the great things about being a public servant is being able to help others. In order to be the best elected officials we can be, we need to constantly stay in contact with our constituents and we need to encourage them to reach out to us and be our eyes and ears around town. NathansNews readers are always willing to share their advice about legislation and also letting me know where our community needs help! Whether it’s traffic/safety improvements , housing development issues , potholes , new neighbors in the community ,helping elderly lady keep electricty on, saving an abandoned, malnoursished dog, or all sorts of other issues, it’s YOU that help make a difference by bringing to my attention. 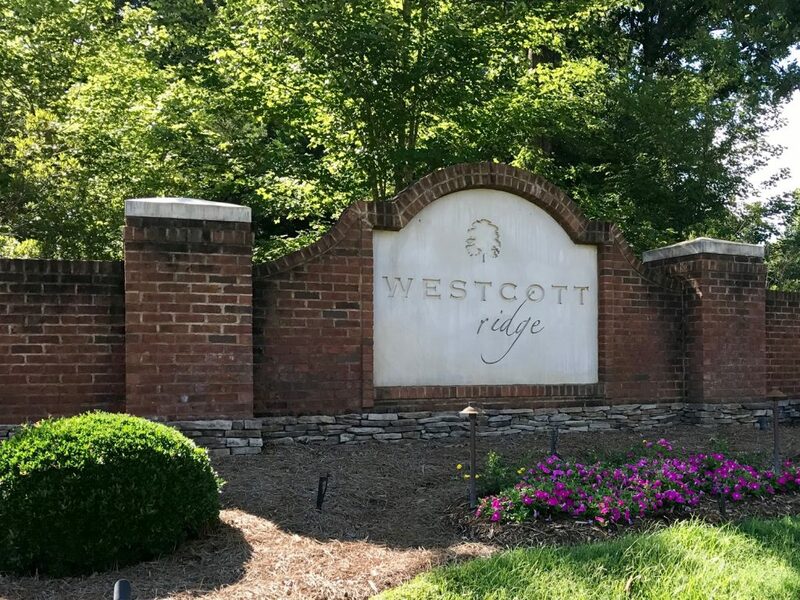 In the past few weeks, residents of Wescott Ridge have come to me about their concerns. And those concerns are now being looked into. “Representative Ballentine – Thank you for forwarding Mr. Dornburg’s concerns regarding the traffic and speed along Broad River Road near Wescott Ridge subdivision just off the Peak Exit. I have assigned this study to our District One Traffic Engineering staff to complete. Typically, these studies take 45 to 60 days to complete. We will respond with our results once complete. Additionally, the original encroachment permit for the subdivision stated that an updated traffic impact study would be performed once they had full build-out of the subdivision to determine if a traffic signal would be warranted. If the study shows the signal would meet engineering warrants, this signal installation would be at the developers cost. Our District Permit staff will be following up on this as well. If you or your HOA needs assistance anytime, please continue to let me know. I’m happy to point you in the right direction, make some calls, and get results for you! Since I was elected back in 2005, I continue to send regular COMMUNITY UPDATES, mailings, and calls about issues important to us here in Irmo/Chapin and at the State House. If you aren’t receiving those updates, please let me know so I can add you to the distribution list so you can stay in touch – and help me stay informed too! Grateful and honored to represent you in Columbia! My family and I again appreciate your support yesterday (and throughout the years)! Public service is a calling for me and one I take seriously. Everyday I walk the steps of your State House, I realize the weight of the decisions before us in Columbia. I could not serve without the support of my family at home or without the input and advice from those of you who stay involved and are willing to share your expertise and opinions with me. As I share with my colleagues “elected officials who stay in touch year round – instead of just at election time – are far better able to serve their constituents.” That is what I’ve strived to do since 2004 and will continue to do for our community. As always, I encourage you to visit my site often (I’ll post more starting next month when we return to Columbia). Please call or email with advice and opinions ; and feel free to invite me to visit with your neighbors, church or civic organizations. 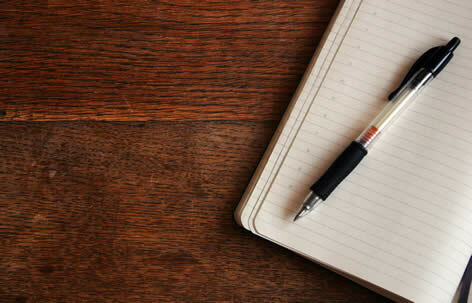 You take the pen…write a bill to help your state! Nathan’s News readers have seen me write many times “elected officials who stay in touch year round – instead of just at election time – are far better able to serve their constituents.” That’s because I firmly believe that hearing from YOU helps each of us do our job better. It’s one of the reasons I send out regular surveys, send out regular community updates, hold constituent nights, and am always able to be reached through the website , State House website , Twitter or Facebook – and of course, around town. As I continue researching topics/laws for constituents and considering upcoming legislation to file, I again want to ask you to help me (help us – House/Senate) write bills to help our state. Your idea doesn’t have to create something new or “grow govenrment”. Your idea might actually remove regulations that might be holding us back. Your idea could certainly streamline procedures or propose efficiencies that may have not been considered before. Whatever interests you, let us know! You don’t have to be one of 46 Senators or 124 House Members to have an impact. Start right now and reach out to me (or your elected officials) and help us as we meet with colleagues in the coming weeks and months so that we can work towards improving our state. For those new to the site, here’s a post I wrote almost five years ago (An Engaged Constituency) that I received great feedback from and feel might have helped enhance the process – not just for us here in Chapin/Irmo area; but others around the state. Lastly, there are hundreds (actually about 2,000) of bills that are filed every session. If you have an idea to help us improve South Carolina, get it to us in the coming weeks/months so we can hit the ground running when we return in January! Thanks for getting involved and sharing your thoughts. What’s going on across from Walmart? After being asked by many of you, I figured I should post something so the community would know (not that I mind y’all stopping me in the grocery store, at dinner, church, or whenever you see me). The Palmetto Baptist hospital system is building Medical Offices on the land across from Walmart/School District Office (fka Derrick Azalea Farm). I have not heard from the Town of Irmo when the estimated completion date will be; however, I have learned that apparently there may be a change in the design plans. You may recall this area was annexed into the Town of Irmo and is no longer a part of “Unincorporated Richland County”. For that reason, the Town of Irmo has jurisdiction and approved the design – that included a entrance/exit on the “back side” of the property to Salem Church Road. Last I heard, those plans have been changed. What this means for the area is that all traffic would then enter/exit at the current traffic light here for Walmart. Local zoning matters fall to either Town of Irmo or Richland County; but I will be speaking with both as well as SC DOT to determine how the entrace/exit of these new medical offices will impact our area and what changes should be made (most notably if the approved plan will be acted upon or be allowed to change). In the mean time, feel free to contact the Town of Irmo with any questions or suggestions. FIRST READING OF ORDINANCE 14-05 TO ANNEX 4 PARCELS IN RICHLAND COUNTY ON THE NORTH SIDE OF BICKLEY ROAD BETWEEN WISE ROAD AND BROAD RIVER ROAD; TMS#02500-BLOCK 07-LOTS 17, 19, 21 AND 22 (STAFF) – Mr. Younginer made a motion to approve first reading of Ordinance 14-05. Mr. Hoots seconded the motion. After some discussion, the vote for first reading approval was 3 to 2. Mrs. Condom and Mr. Walker voted in opposition. 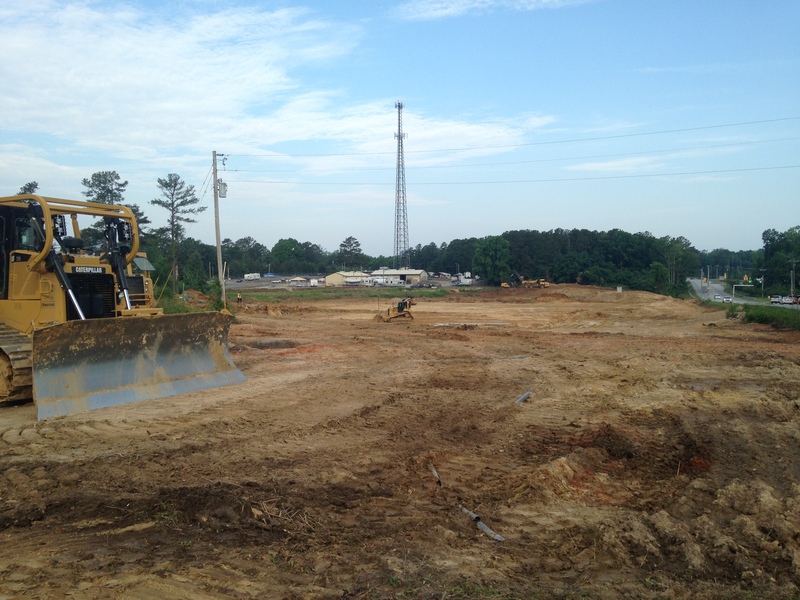 As our community continues to experience growth (we are one of the fasting growing House Districts in South Carolina) be sure to stay in touch with local zoning matters through either the town of Irmo or our Richland County Councilman, Bill Malinowski. Save the date: Community Cookout, August 13th! Every other year since I’ve been in office, I’ve made sure we gather everyone together in one location for food, fellowship and fun! I hope you’ll again join me, your friends, neighbors and several national, statewide and local elected officials again at the Community Cookout this August! Please RVSP to Elizabeth Donehue at elizabethdonehue@gmail.com. Bring the entire family! Also, if you’d like to support my efforts as your representative and be a Host, Sponsor or Contributor for this event please let her know! Officials planning to attend (confirmed as of June 12th). This will be updated closer to event. Hearing directly from constituents is the best way we can do our job. Elected officials that stay in touch often – not just during campaign season – are more in tune with how to best serve their area. To see news on previous Community Cookouts, click any of these links! Thank you District Five Teachers! On Teacher Appreciation Day, I wanted to simply say “Thank You” for what each of you do developing our leaders of tomorrow! As many of you know, my mom was a teacher for more than 30 years. Growing up, I saw first-hand the dedication and hard work teachers have and do for their students. With Sarah, JC and Emma all in District Five, I also see every day how fortunate they are to learn from men and women who care about them and are preparing them for a bright future! For several years, I returned my legislative salary back to our community – mainly through scholarships to deserving seniors in our area. Those seniors have now graduated from state universities and colleges and are working in our state or serving our country in the military. Each one of them represents our community well in their own special way! I continue to enjoy visiting with our School Improvement Councils and especially your classrooms around the district! Please call or write anytime I can help or visit you and your students – or, let me know your advice and opinions on educational issues before the South Carolina General Assembly. 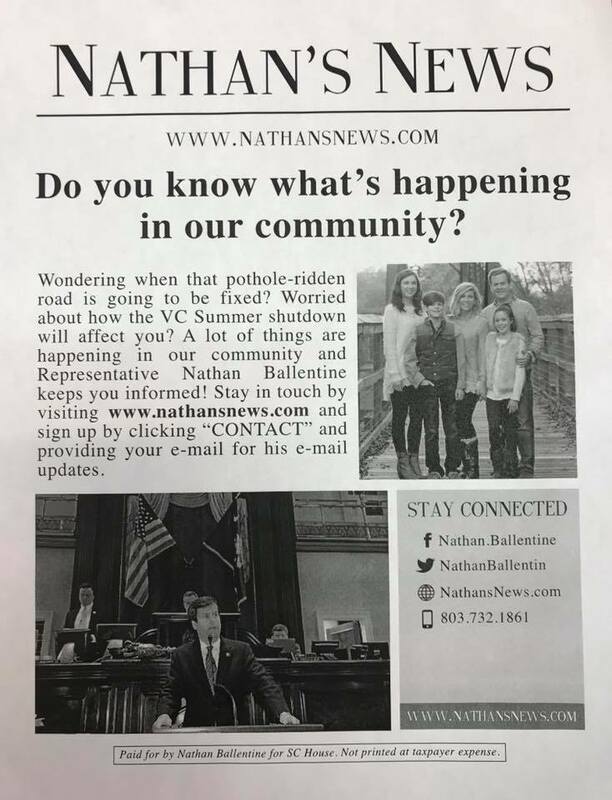 I hope you’ll continue to stay in touch with what’s going on in the State House and our community by visiting my website (www.nathansnews.com) and sharing your thoughts on my regular posts.